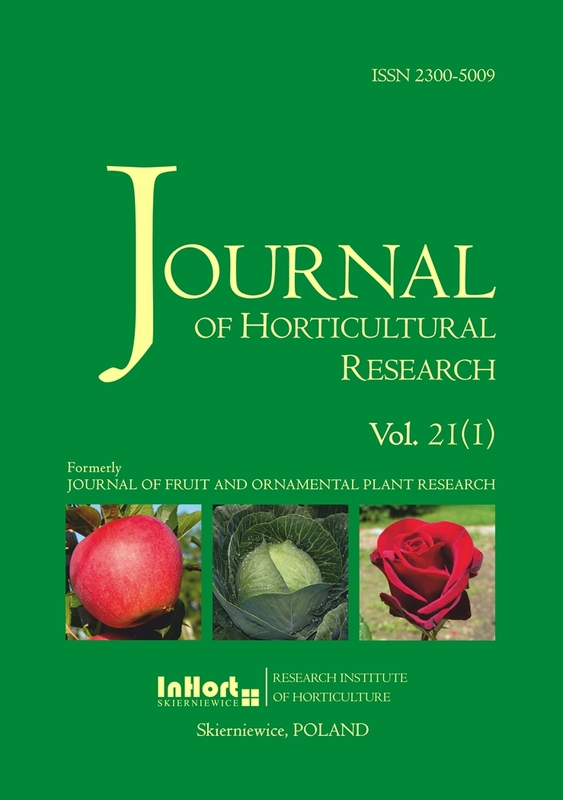 Research Institute of Horticulture has decided to discontinue publication of its two journals: Vegetable Crops Research Bulletin and Journal of Fruit and Ornamental Plant Research. Instead, we will continue publishing of research papers in the peer-reviewed, bi-annual Journal of Horticultural Research (J. Hort. Res.). We intended to provide a platform for publishing papers in broadly defined horticultural sciences, with special attention paid to temperate zone horticultural crops.